You may remember Target’s decision to remove the boys and girls signage in their toy departments. It was a move that myself and many other moms felt was a really good thing: now my girl can go look at Legos without feeling like she’s crossed into “boy” territory. Or vice versa for the boys – they can get a baby doll to love and care for. In action, it was a fairly subtle move, but definitely a move in the right direction. 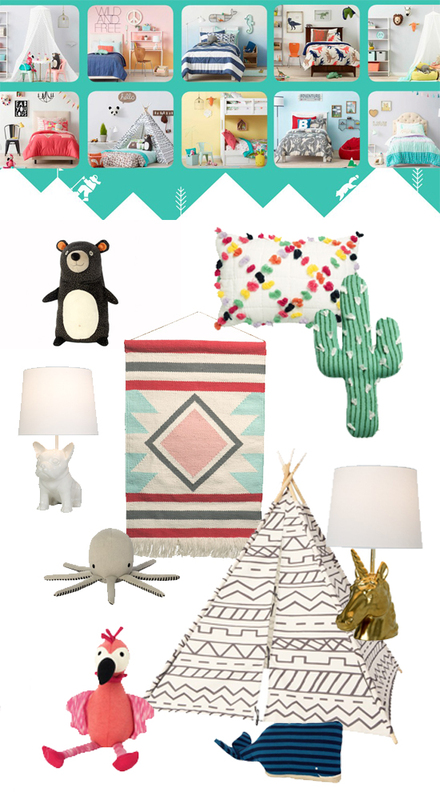 Next on Target’s list is a complete overhaul in their kids decor department! 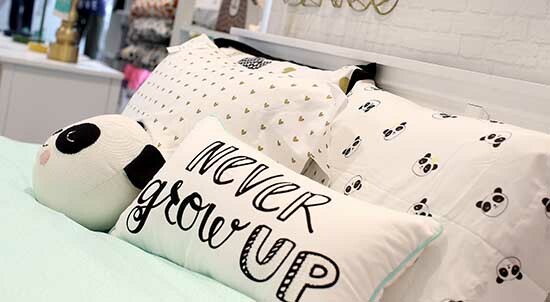 From the few photos I could find, it looks like the new designs are more in line with Land of Nod and Pinterest than the old Circo line. Circo was starting to feel a little stuck in the Pottery Barn Kids era, which was so popular in the 90’s. There are twelve new themes on the way: from Ocean Oasis, to Tropical Treehouse and Stellar Station. To go with the new look Target is debuting a new name: PIilowfort. Cute, right? To me, Target’s new Pillowfort branding and its less pink/blue approach is a design update that is long overdue. However the buzzword in the media may again be the “gender-neutral” approach. You can already see in the comments section from this article that some readers feel it’s pandering to a small segment of the population. I just want to put out there that it’s more than that – the new design trends in themselves use less pink, princess, sports, and blue. It’s not about gender, it’s about beautiful new designs that kids and parents will adore. It’s about letting kids be kids – they can still be a girl who likes soccer, and a boy who likes to play in his pretend kitchen. Isn’t it high time kids can just be kids? You can find the line debuting online and in stores February 21st (furniture will be debuting later this summer).